Imagine waking up next to a giant whale, or sleeping while suspended from the trees. Places such as lighthouses, train cars and teepees appeal to our sense of wonder and imagination, and amazingly — thanks to the rise of unusual accommodations at hotels, vacation rentals and even state parks — families can stay in some of these lodgings overnight. So, pack your bags and your sense of adventure for one of these unusual overnight experiences for families. 1. Sleep in a lighthouse. Lighthouses once served an important purpose along America’s coastlines throughout history. Many of them are now being preserved to serve an educational and historical mission, and as part of that mission, they are allowing people to stay overnight inside the lighthouse, either as a guest or a volunteer. My family stayed at a lighthouse in Traverse City, Michigan, and enjoyed getting to experience the life of a keeper, which often was very isolated. Not all lighthouses allow kids to stay, but some do. 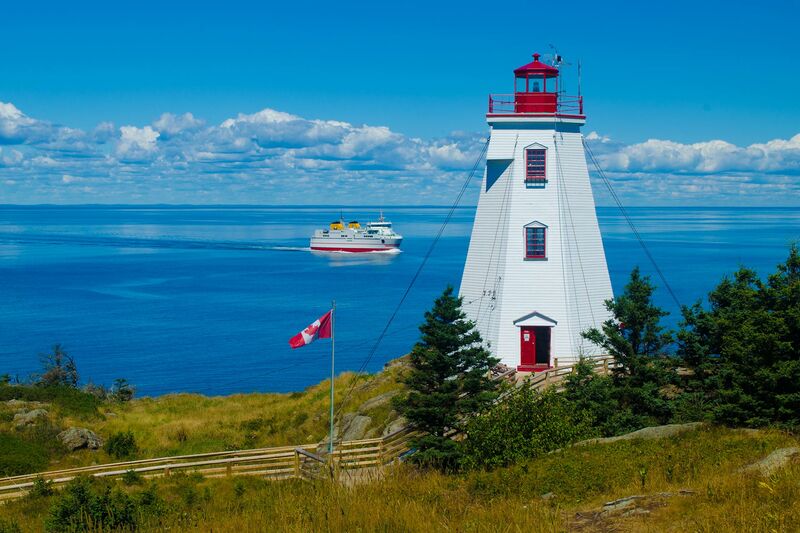 Check the directory here to find a family-friendly lighthouse near you. 2. Book a stay at a fire watch tower. Talk about a room with a view! 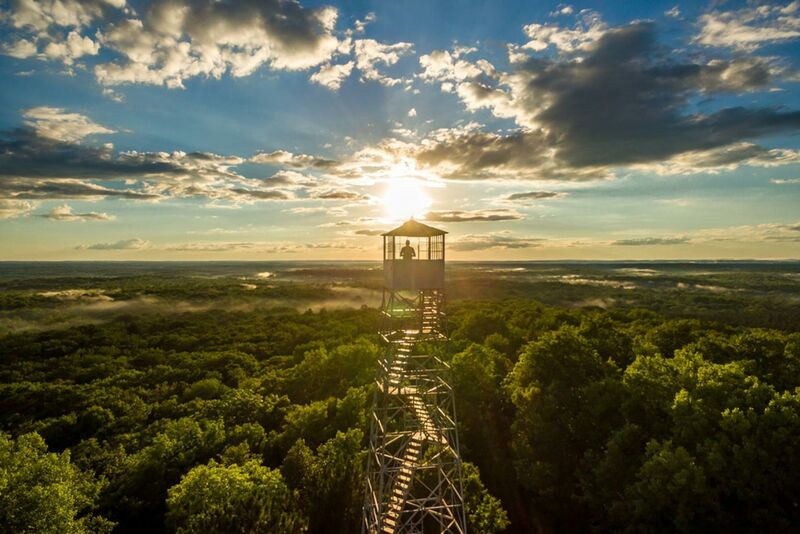 Another adventurous overnight with your family could be in an old fire watch tower. There are dozens of these in existence throughout the western U.S., such as the Webb Mountain Lookout in Montana, perched nearly 6,000 feet above Kootenai National Forest. Most of these lookouts require a certain amount of “roughing it,” as guests will need to bring most of their own supplies. For a listing, visit the Forest Fire Lookout Association. 3. Get in touch with nature. From yurts to treehouses, opportunities to hear the wind gently rustling through the trees as you fall asleep abound nowadays. 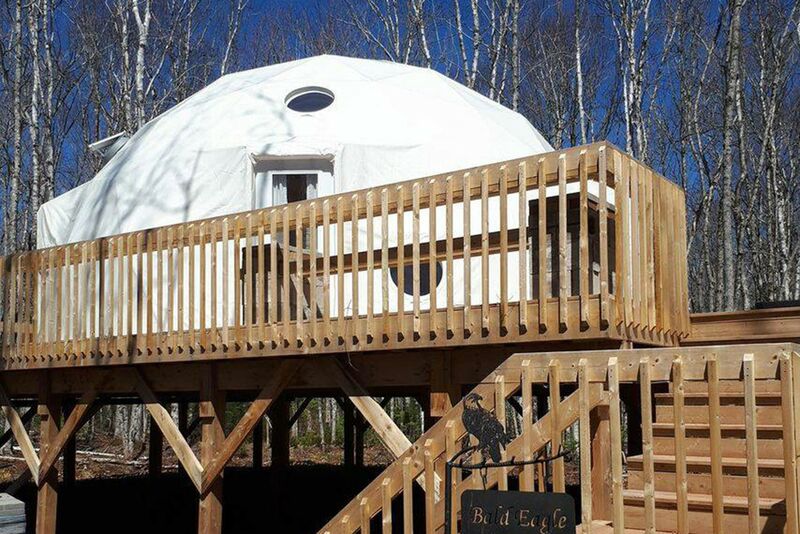 One example is the TreePODS at Treetop Haven in Mount Tyron, Prince Edward Island. Each construction, which features a geodesic dome (stargazing is encouraged! 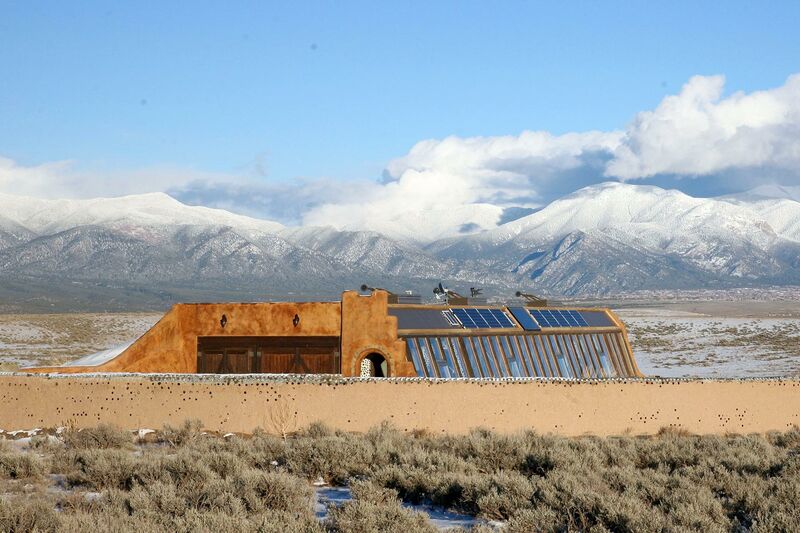 ), includes a full kitchen, bathroom and personal hot tub, and can sleep up to six people. Related: 10 Best Treetop Family Hotels in the U.S.
4. Stay in a train. 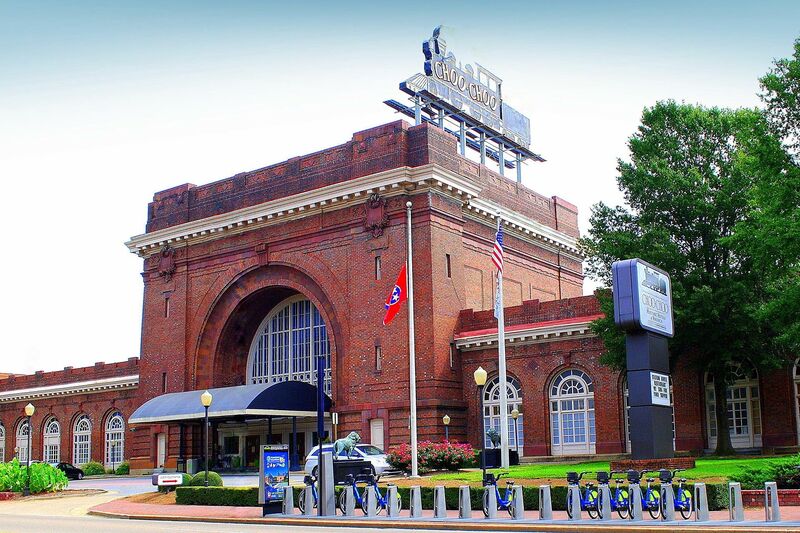 Train enthusiasts will love sleeping inside a renovated Pullman car at the Chattanooga Choo Choo Hotel in Chattanooga, Tennessee, located at the former site of the largest train terminal in the U.S. The hotel is comprised of a main property with an 85-foot dome, as well as renovated classic train cars. The sleeper cars are outfitted with beds, and some with daybeds with pull-out trundle beds. 5. Stay at the hotel that inspired the “Cars” movies. Disney-Pixar’s “Cars” franchise is one of the most beloved in recent years, inspired by the landscape and bygone memories of Route 66. 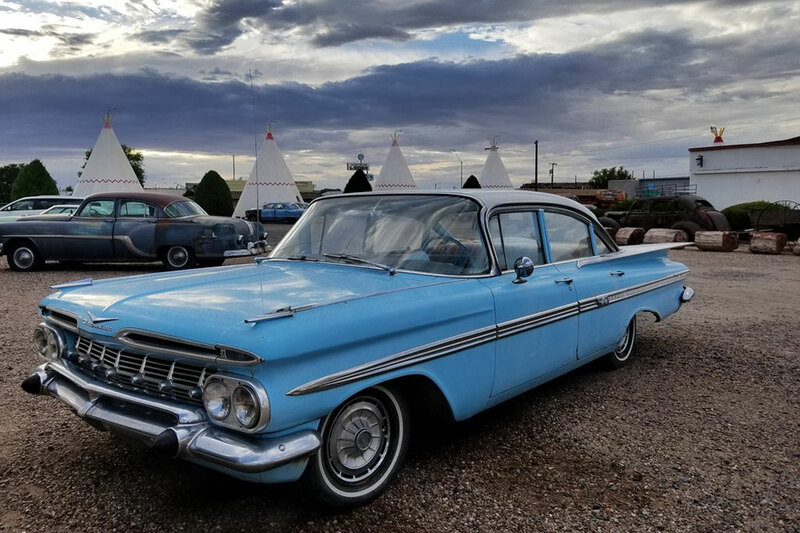 You can take your family on a Route 66 adventure, complete with a stay at the mom-and-pop roadside motel many believed was captured in the first film. Eagle-eyed viewers believe that the Cozy Cone Motel in the movie drew inspiration from the teepee structures at the Wigwam Motel in Holbrook, Arizona, and San Bernadino, California. 6. Go down on the farm. It might not be true for everyone, but staying on a farm is an experience many people would consider unusual — particularly if your family lives in a metropolitan area. There are several working farms and ranches across the country (and the world) that invite guests to stay and experience this lifestyle. 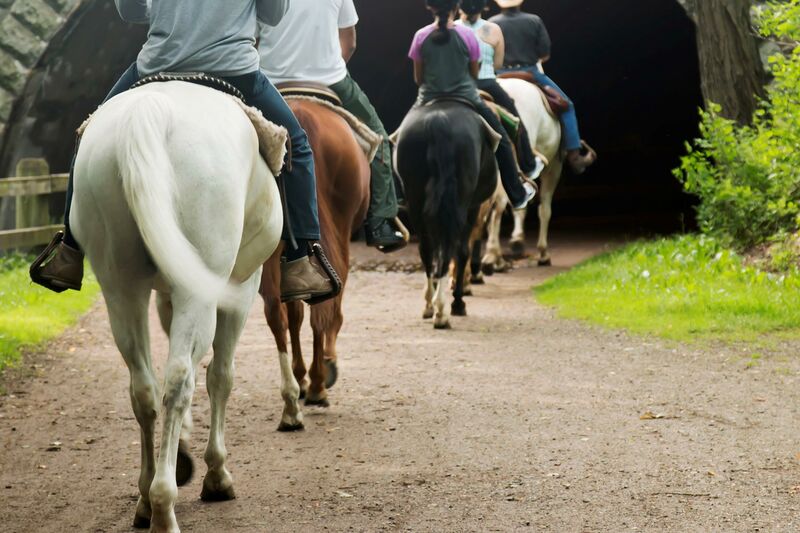 Depending on the farm, you and your kids might be able to play with animals, go horseback riding or collect chicken eggs. Check out a farm stay near you at Farm Stay US. 7. Hitch up your wagon. 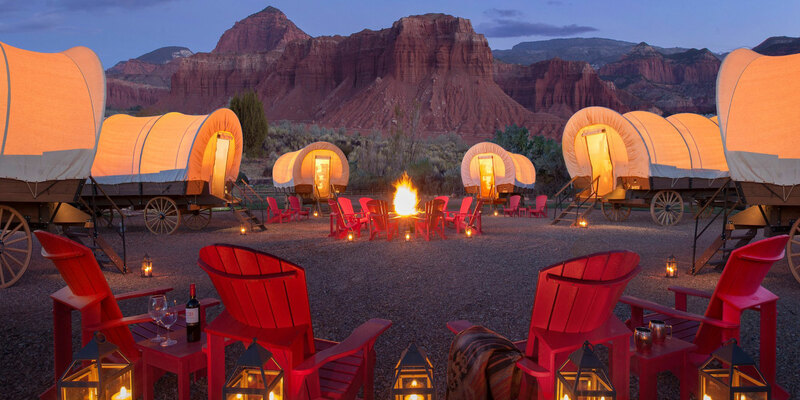 The ultimate Western adventure experience, the Conestoga wagons at Capitol Reef Resort in Capitol Reef National Park (Torrey, Utah), give guests a sense of what it might have been like out on the trail. 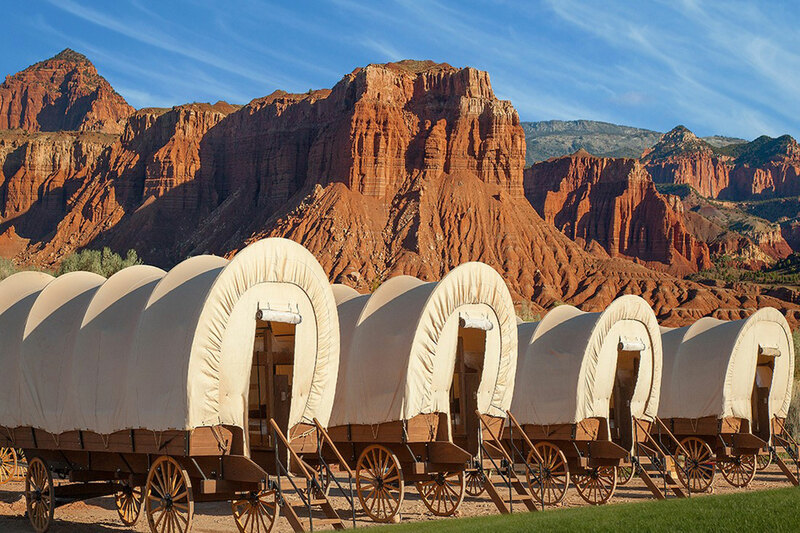 You can sleep up to six people in each air-conditioned wagon, with a king-sized bed and two sets of twin bunk beds. Private modern bathrooms are available just outside the wagons — as well as a heated pool, hot tub and free Wi-Fi. 8. Treat your family to a sci-fi-inspired vacation. 9. Let giraffes wake you up. Sure, your kids hate it when the alarm goes off to wake them for school, but how would they feel about a slick black tongue on the hand? 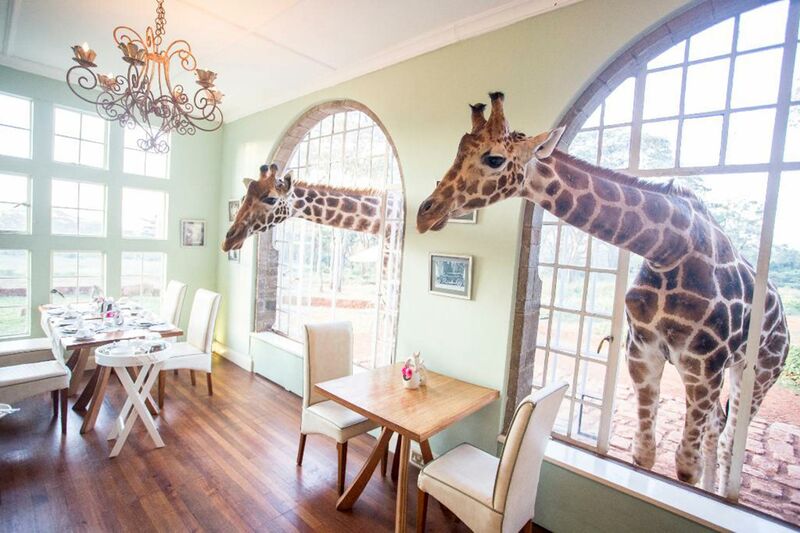 That’s the reality for guests at Giraffe Manor in Nairobi, where “giraffes are known for poking their heads through the manor’s large windows and greeting guests in their rooms and in the dining room, giving guests the opportunity to have breakfast with them,” says Chris Wain, sales director at Africa Travel. Among the traditional amenities, guests are given feeding pellets in their rooms to treat their long-necked friends. 10. 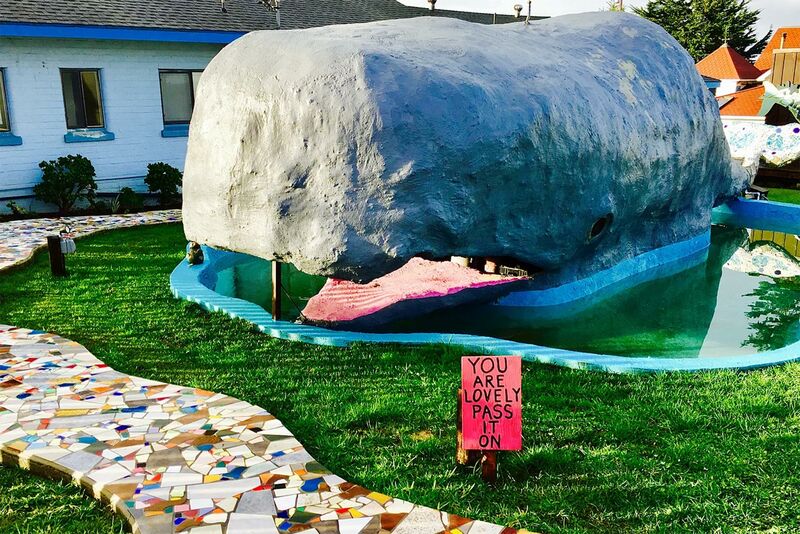 Go to the belly of the whale. 11. Choose your own Adventure [suite]. 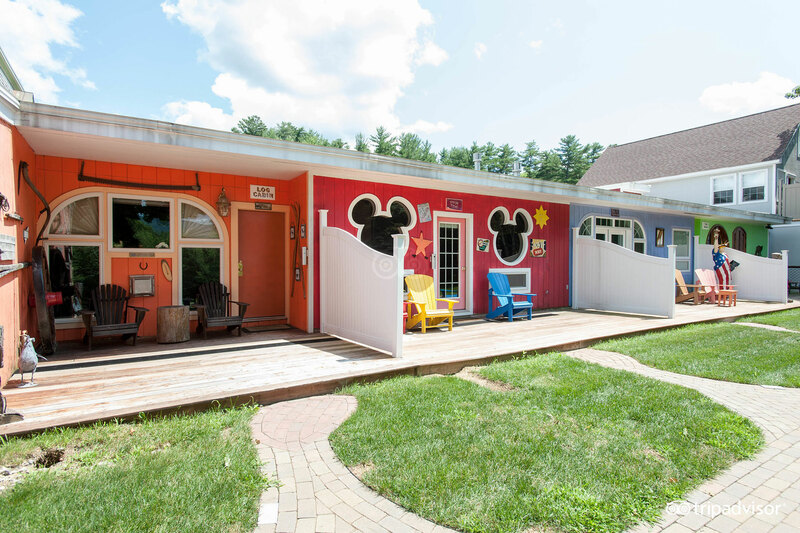 North Conway, New Hampshire’s Adventure Suites allows guests to pick from 17 different themed suites with amenities like Jacuzzi tubs, private movie theaters and multimedia features. Suites include Ancient Rome, the jungle, Motorcycle Madness, a dragon’s lair and even a five-level Haunted Castle with unpredictable scares lurking around each corner. The hotel provides complimentary popcorn and cookies to guests, and unlimited movies. 12. Have a night at the museum. 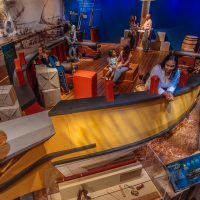 The Phillip and Patricia Frost Museum of Science in Miami is one of many museums and zoos that hosts visitors for overnight stays. 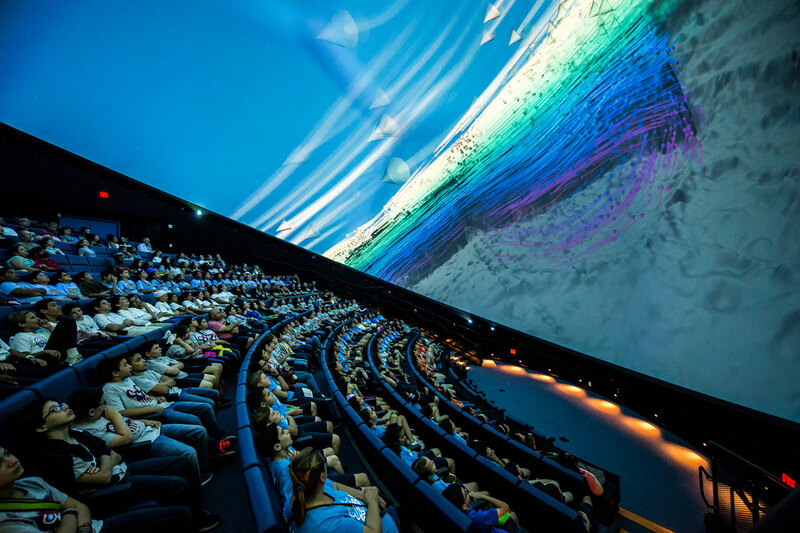 Here, you can sleep under an aquarium as sharks and rays swim overhead, and see a private show in the onsite planetarium. 13. Stay in a crane. 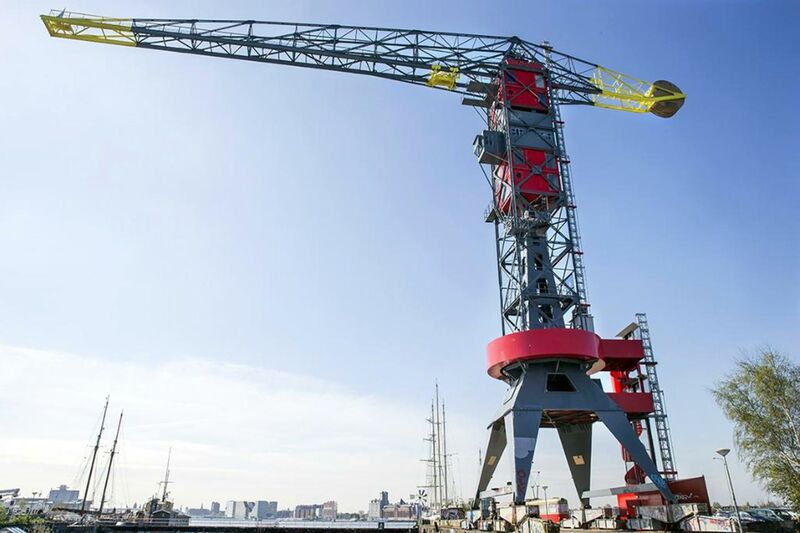 The “most insane and inspiring place to stay” is at Crane Hotel Faralda Amsterdam, home of three suites and a panoramic lounge in, yep — an industrial crane overlooking the city. We found this property and several other unusual listings (like a hotel featuring coffins for beds) on the travel app Crooked Compass — worth checking out if your family is up for a series of adventurous overnights.